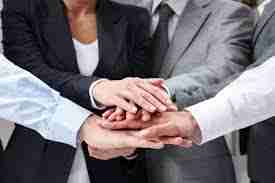 3 Tips for a Network Marketing Newbie! 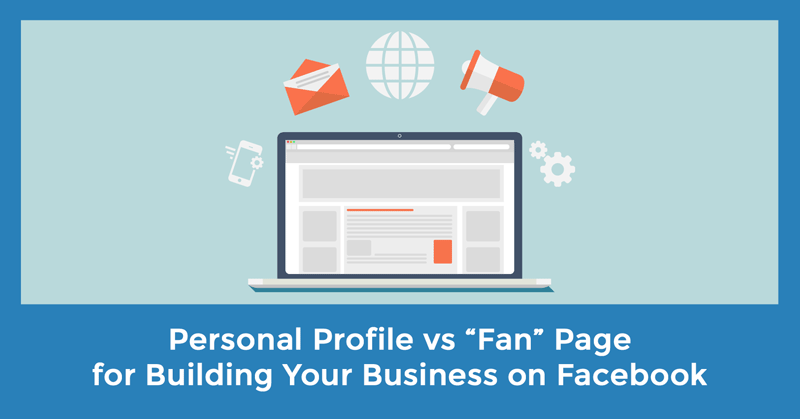 Should You Use Your Personal Profile or a “Fan” Page to Build Your Business on Facebook? What You Do To Wear the Mary Kay Red Jacket? ©2010-2017 Hilary De Freitas. All Rights Reserved.